Detox smoothies are delicious and easy to make. If you want to lose 5-10 pounds, you should try drinking detox smoothies and see how effective these smoothies can be. 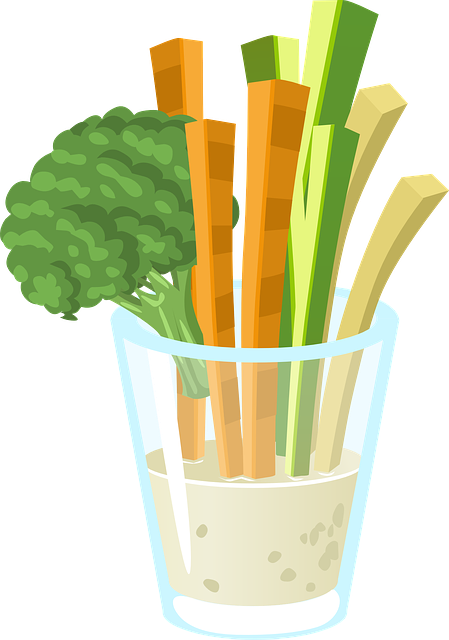 To make a detox smoothie with ease, you should keep reading this article now and then try making one of these recipes today, especially if you want to lose extra pounds naturally at home. Drinking detox smoothies is a great way to remove toxins from your body, hence helping you lose weight fast. These smoothies contain fresh fruits and vegetables, so they are packed with vitamins, fiber, antioxidants as well as other essential nutrients. Besides, they also have a high content of water that hydrates the body and simultaneously improve metabolism. Here are 11 detox smoothie recipes for a fast cleanse. This is the first one among the list of easy detox smoothie recipes that we want to mention in this article today. Also, this detox smoothie is rich in protein, so it can help boost your energy level naturally and effectively. Then, blend it until smooth and enjoy. When it comes to detoxing, berries are helpful thanks to their high contents of antioxidants and fiber. They help remove toxins from your body. We will use blueberries, raspberries and blackberries to make sure that it is a detox winner. Blend all the ingredients until you get a smoothie consistency. Enjoy it and add ice cubes if needed. Ginger root is great when it comes to detoxing the body. It has a cleansing effect on your digestive system, helping reduce gas and bloating. When combined with cinnamon, this smoothie can offer more anti-inflammatory benefits, and it also enhances the spiciness of this detox smoothie. Firstly, mince the ginger root before adding it to the blender. Blend all the ingredients and enjoy the detox smoothie. This smoothie can be made from anything green in your fridge. You can get all the fruit flavors, plus all the essential minerals and vitamins from fresh green vegetables. However, you should opt for organic produce when making a green smoothie. If not, herbicides and pesticides can impede your detox progress. Note: If you use organic cucumber, leave its peels on for more nutritional value. If you are looking for detox smoothie recipes for a fast cleanse, keep reading. This smoothie can help increase your kale intake, especially if this kind of vegetable is not your favorite treat. Actually, kale offers many benefits for human health. So, you should make use of kale for your detox smoothie. Cut off the hard and stringy ribs running down the middle of the kale. Blend it well and then enjoy the detox smoothie. You can make use of chocolate to make your detox smoothie. The flavor of this smoothie is like chocolate covered strawberries, chocolatey and sweet with digestive enzymes from the honey, as well as antioxidants from the strawberries and chocolate. Dark cocoa contains antioxidants while regular cocoa does not have. Also, it is sugar-free if you opt for a high quality option. Although the caffeine content will vary, it is small enough to affect only those who are very sensitive to caffeine. Blend all the ingredients together until you create a smooth consistency. The morning is known as a great time to detox the body. By drinking a freshly prepared detox smoothie first thing in the morning, you can speed up the detoxing process. And, this is a great morning smoothie that provides your body with enough energy, protein and carbs. It is packed with ingredients that have detoxifying effects on the body. You should use this smoothie as a morning meal replacement for the best detox benefits. Add all the ingredients to a shaker bottle or blender. Mix it well and then enjoy the detox smoothie. Basically, this is a “kitchen sink” smoothie that you can enjoy when you look for a detox food. All of the ingredients used in this detox smoothie contain essential vitamins and minerals that can help with a healthy lifestyle. 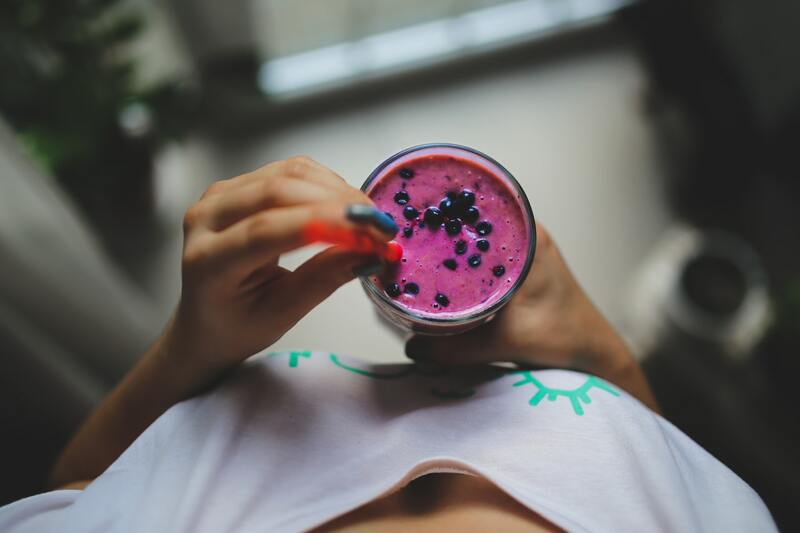 If you think that all the smoothies do not taste good, you can try making a delicious smoothie by only using ingredients that you think are delicious. Stay away from any ingredient that you do not like it. Firstly, chop up the ingredients into manageable pieces. Then, place these pieces into a blender. Blend it until smooth and enjoy it. Actually, this is known as one of the best detox smoothie recipes that you should not look down on, but consider making use for good. Weight loss and detoxing often go together, and drinking this detox smoothie can help you detox the body and lose extra pounds at once. The powdered protein in this smoothie can help develop lean muscle while the green tea offers antioxidants and caffeine to provide your body with some energy. So, if you are looking for a simple way to slim down, you can include this detox smoothie into your daily diet. Blend it well and then enjoy this smoothie. This detox smoothie includes top detox foods, making it one of the best detox smoothie recipes that you should give it a try! For children, you can keep the base recipe very mild, but for adults, add more cayenne pepper for kick. Blend it on high for 30- 60 seconds until creamy and smooth. This is the last but very delicious one among our list of detox smoothie recipes that we want to mention in this article. This detox smoothie can help you detoxify your body and simultaneously lose some extra pounds. You can make it in less than 5 minutes and it also tastes amazing. Blend it until smooth and then enjoy it. After reading this article, we hope that you can make one or more of these detox smoothies at home. All of these smoothies are delicious and easy to make at home. So, you can try any of these remedies starting from today. 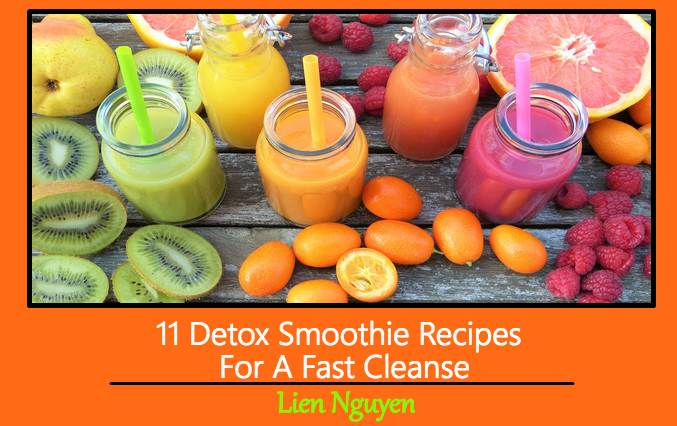 If you know of any other easy detox smoothie recipes for a fast cleanse, feel free to share them with other readers by leaving your comments in the comment box below. One more thing, if you want to know more about health and beauty tips, remember to visit our website regularly. This Concludes: 11 Detox Smoothie Recipes For A Fast Cleanse. What Did You Think Of This Post? Please Let Us Know By Rating Below! Lien Nguyen – Writer and Blogger, who has more than 6 years of experience in the industry of Health and Beauty. I work for Healthyguide.com and VKool.com - reliable resources that help people deal with their health & many other issues in life, as a content coordinator for categories including Beauty & Health. I also focus on nutrition, fitness, lifestyle, and women’s issues. Find more of my articles on Pinterest and Facebook.